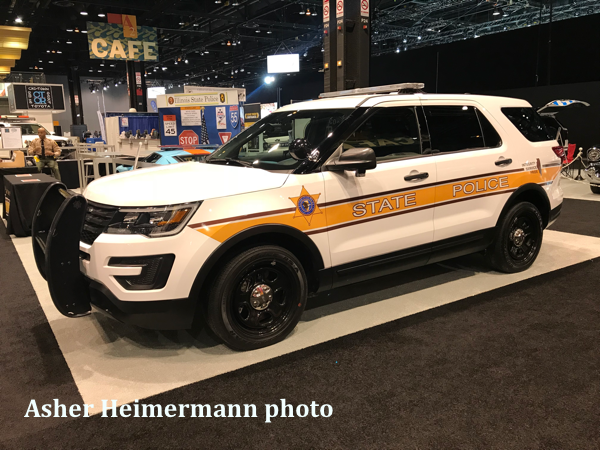 Shortly after 5 PM, a Milwaukee County Sheriff’s deputy spotted a reckless vehicle on Interstate 94 south in Milwaukee. The vehicle took off and the pursuit exited at Holt Avenue and continued westbound on Morgan Avenue. The fleeing vehicle struck other vehicles at South 13th Street and Morgan Avenue. The suspect was later arrested after a short foot chase. T The crash left one man dead and at least three people injured. 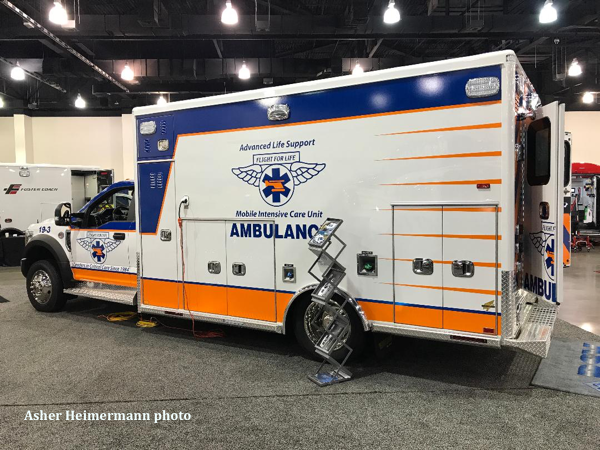 The Milwaukee Fire Department extrication units arrived on scene along with assistance from Bell Ambulance and the Milwaukee Police Department. Milwaukee FD Engine 9 requested a full assignment for a brush fire Monday afternoon (3-25-2019) at Havenwoods State Forest on Milwaukee’s northwest side. 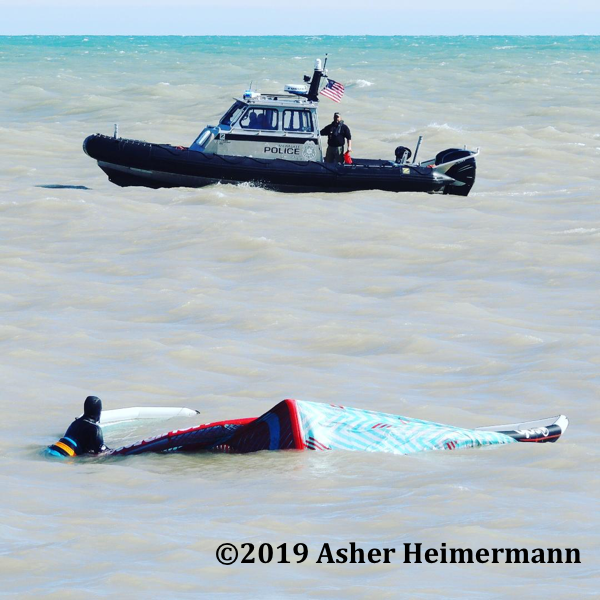 Additional assistance was requested from North Shore Fire-Rescue, Mequon, and Menomonee Falls fire departments. The fire burned approximately 3 acres. 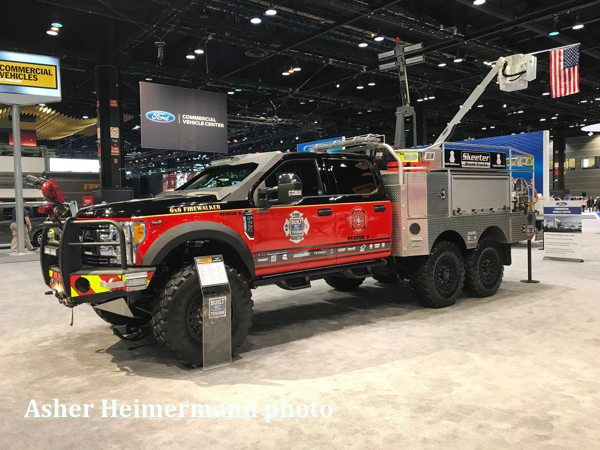 The Milwaukee Fire Department does not have any brush trucks in its fleet. 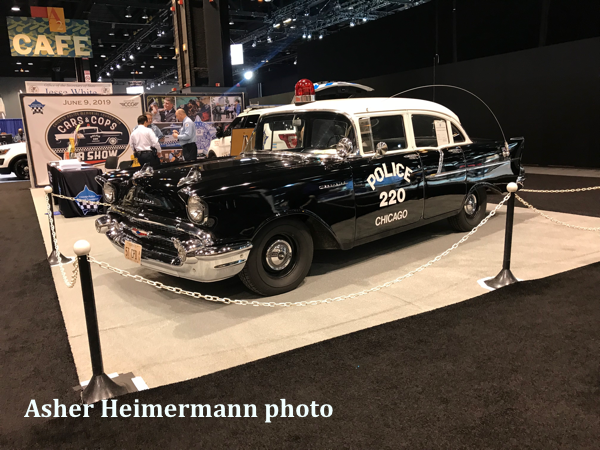 The funeral for fallen Deputy Jacob Keltner of the McHenry County Sheriff’s Office in Northeastern Illinois was held Wednesday, March 13, 2019. Deputy Keltner was shot and killed in the line of duty while serving a warrant on a fugitive in Rockford. 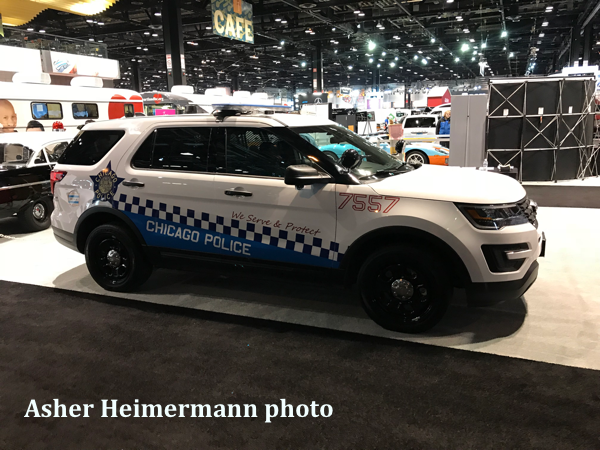 Vehicles on display at the 2019 Chicago Auto Show. The funeral for fallen Milwaukee Police Officer Matthew Rittner was held on Wednesday, February 13th in Oak Creek. 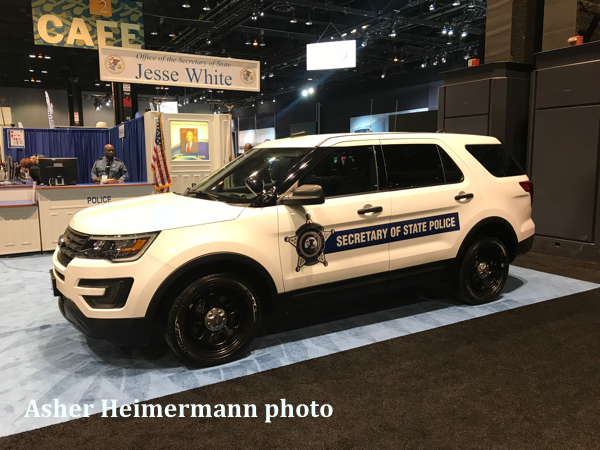 Law enforcement officers from across Wisconsin and Illinois were in attendance, including the Chicago Police Department and the Lake County Sheriff’s Office. 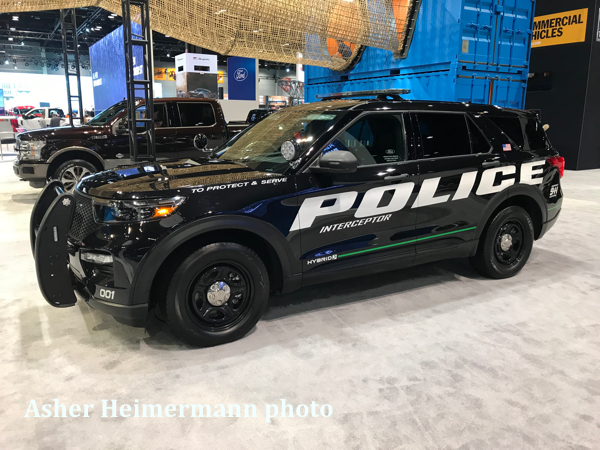 Officer Rittner is the third officer to be killed in the line of duty in the City of Milwaukee in eight months. 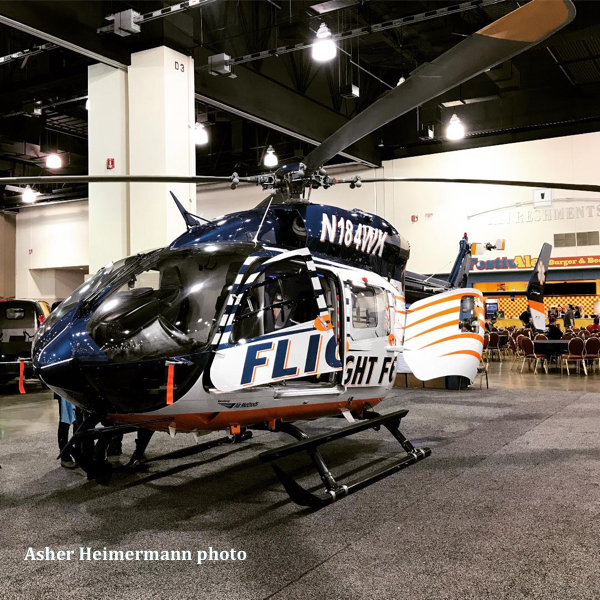 Flight for Life, celebrating their 35th year of service in 2019, closed their Fond du Lac, Wisconsin helicopter base on Friday, January 18, 2019 after 10 years of operating a medical helicopter out of the city. According to a post on Facebook by Flight for Life, they are reducing their fleet of helicopters. 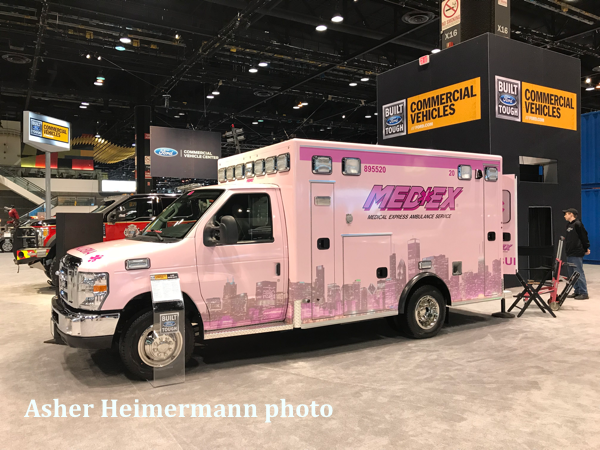 The McHenry, Illinois base will remain operational while their Waukesha-Milwaukee base will likely relocate to the West Bend, Wisconsin area. 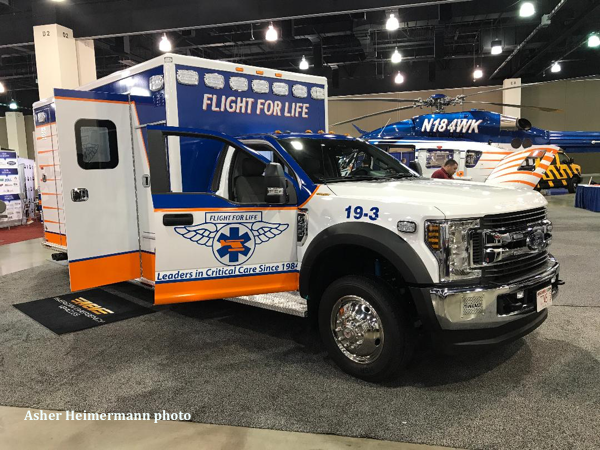 Flight for Life launched a ground-base ambulance service last October with two ambulances but will put a third in operation soon according to a post on their Facebook Page.